Coupons valid until April 26, 2019. May redeem one coupon per person, buy multiple as gifts. Classes held once per week, either Friday from 4 PM till 6 PM or Saturday from 9 AM till 11 AM. Valid for ages 15 years and above. Reservation required on 70 933 320, quote Gosawa coupon. No carry over. VAT included in price. Standard terms & conditions apply. Enhance your creative skills and learn a new type of arts that will help you boost your thinking skills and confidence! 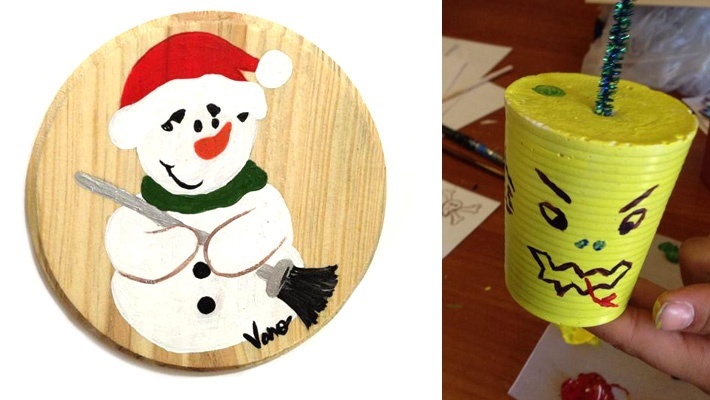 Benefit from 50% off the Arts & Crafts Courses from Atelier Rustic Art, starting from $40 instead of $80. 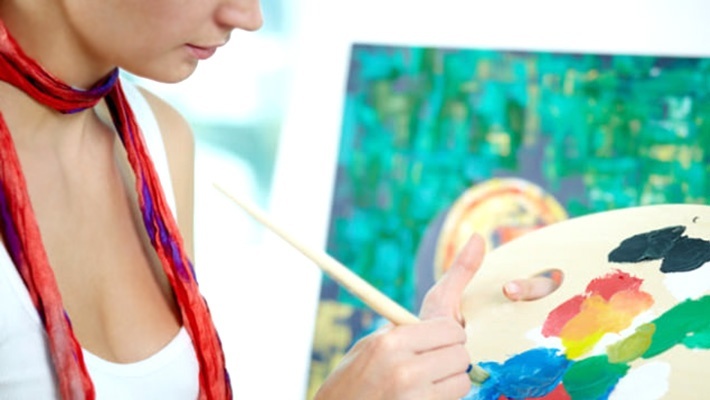 Express yourself freely and discover your artistic side! Atelier Rustic Art is a graphic design and arts school and gallery. 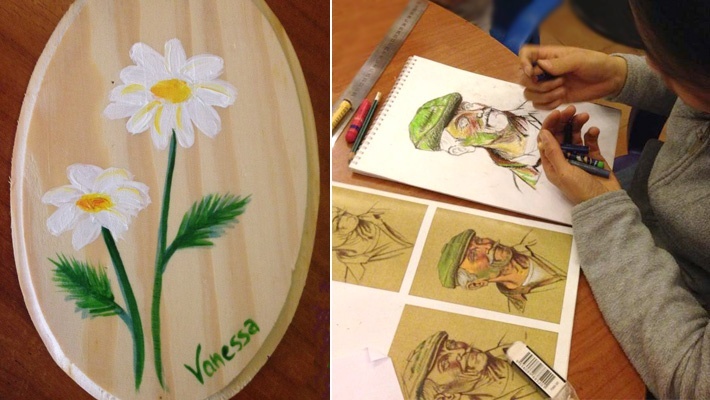 They offer courses that teach painting on plastic, plates, wood and iron modules in addition to handcrafts, painting, drawing and more! The courses offered aim to expose your creative mind, improve your critical thinking skills, confidence and personality. 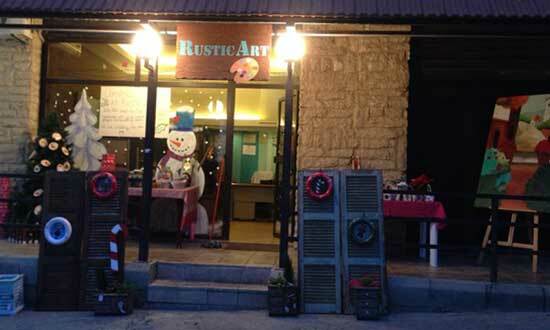 Atelier Rustic Art is the place to be for all art lovers!